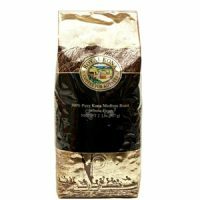 Kimera Koffee is by no means your “average” coffee. It's coffee meticulously tailored to enhance your performance of both mundane and high-energy tasks. So whether you're a hard-core athlete or just a person looking to improve their focus at work, Kimera Koffee was made with you in mind. The realm of “healthy coffee” has been around for a number of years but has recently gained significant traction among the global coffee-loving community. Healthy coffee often contains nootropics, which is defined as natural stimulants that help boost the mind. 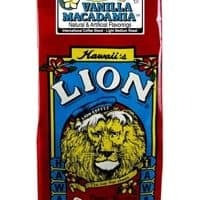 This has given birth to the concept of nootropic coffee which can be infused by a number of natural additives that improve brain function and focus. 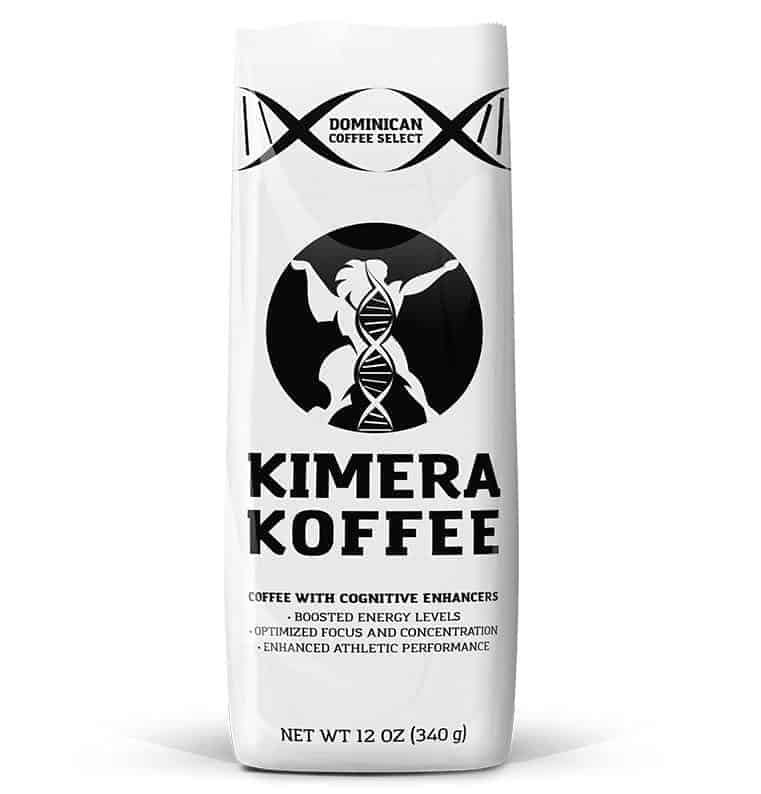 Kimera Koffee has been one of the pioneers of the nootropic coffee industry and have created a highly impressive product. 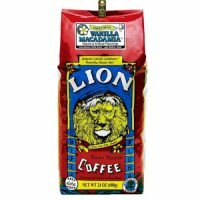 Their premium coffee is grown in the high-altitude mountains of Jaraboca which produces a very sweet, balanced, and clean flavor. Notes of chocolate and hazelnut are accented with floral undertones. 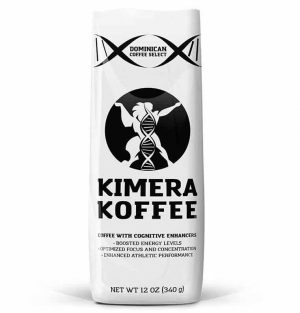 Infused with Alpha GPC, Taurine, DMAE, and L-Theanine, Kimera Koffee offers a healthy coffee experience that's far from average. 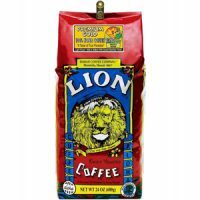 Their coffee is packaged within hours of roasting to ensure that their customers receive the freshest coffee possibly. 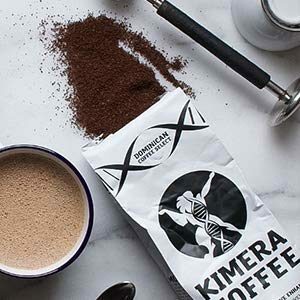 Prior to sealing the container, Kimera Koffee uses a Nitrogen Flushing system that expels all the oxygen from the bag while replacing it with nitrogen. This “nitro flush” is key to maximizing freshness levels.